Wandering the streets of outer Cadiz. Judging by several of my previous posts, it would be an understatement to say that the past year or so of my life has been extremely unpredictable and slightly nerve-wracking. From graduating school to packing up to move to a completely different country, my notions of the “real world” had been completely shattered. Truth be told, by my third year of university, I had already been working my way from my previous overly-confident idealistic view to a more cynical view of what I like to call “the rules of life”. 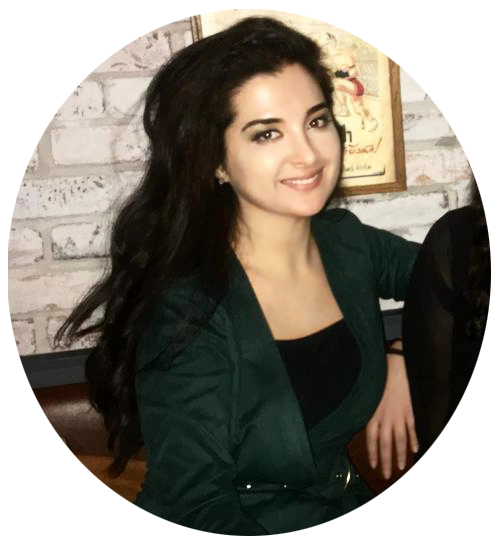 Once upon a time, I thought things were fairly simple – you graduate high school, go to university to do what everyone wants you to do, apply to graduate school and be the academically-capable student you’ve always been, and eventually things will work out. Well, maybe you’ll find yourself out there – in the actual world – learning things you never imagined you’d be learning. Life is as life does – shake you up just as soon as you think you’ve got it figured out. The past few months have been particularly stressful. This weekend, I was forced to admit something to myself: I have no idea where my future lies. I like to tell myself, at times, that I know where I’m headed – that I’ll be in some school in some safe town I can connect to, be doing the responsible thing expected of me and be on a fast-track to a masters of some sorts – but there are no promises in the “real” world. Those stable things you think are best for you are, at times, the things that will end up crippling you – who you really are – in the end. That is, at least for the time being. 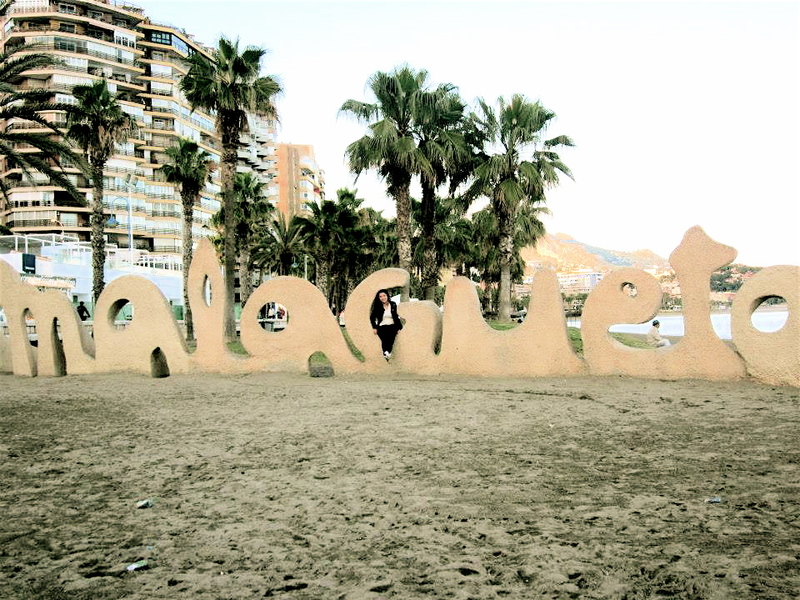 Being a “Malagueta” in Malaga. This past week’s revisit to Spain’s most famous province (I’m talking about where bullfighting, flamenco, and several other “very Spanish” things were founded in – Andalusia) brought me back to an interesting place in my mind. 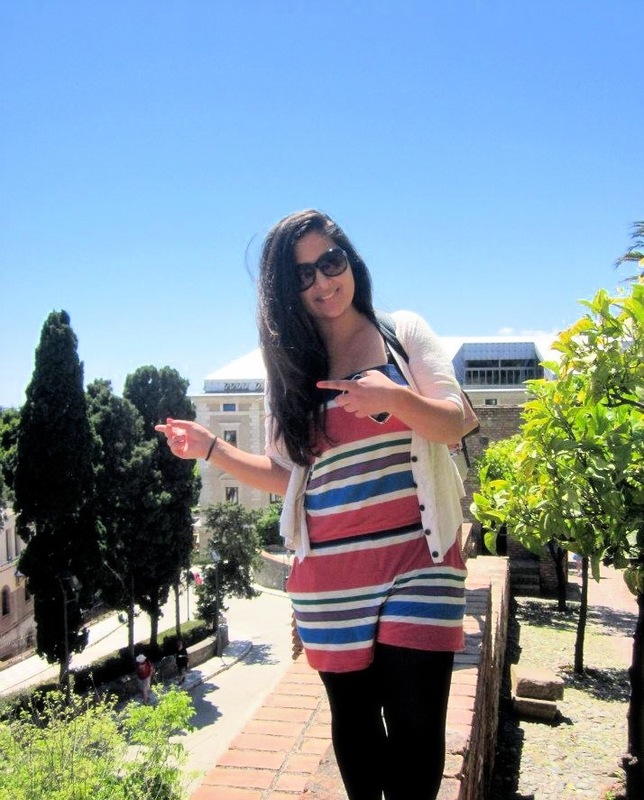 I had visited Malaga, a coastal Spanish city, a few years ago with my parents. It was, in fact, the first city I stepped foot onto in both Spain and Europe. The last time I had gone there, I was in my first year of university, completely unaware that I would ever be back there as a Spanish resident. The city initially did little to impress me back in those days, and though I mostly saw a resort and a tiny portion of the real city, I firmly believed that I never needed to revisit it. Fast forward a little, and here I was again. Though it’s been only 4 years since that last time I was there, my perspective on everything had completely changed. I was no longer that over-protected girl with full faith in all systems. I had learned several lessons, learned to explore, and learned to be me. My revisit was hilariously for only a night and a bit of the next day, but I didn’t let that stop me from wanting to explore all the parts I hadn’t seen before. With a squeezed-in tour from a local, I ended up learning things about Malaga I had never known before. I couldn’t believe it – many of the things I was being told were things I would have easily read in a book many years ago, but now had only come to learn through interacting with a local. Isn’t that how I always wanted to learn these things? Soaking up the sun – and the most intense tan of my life – in Malaga. 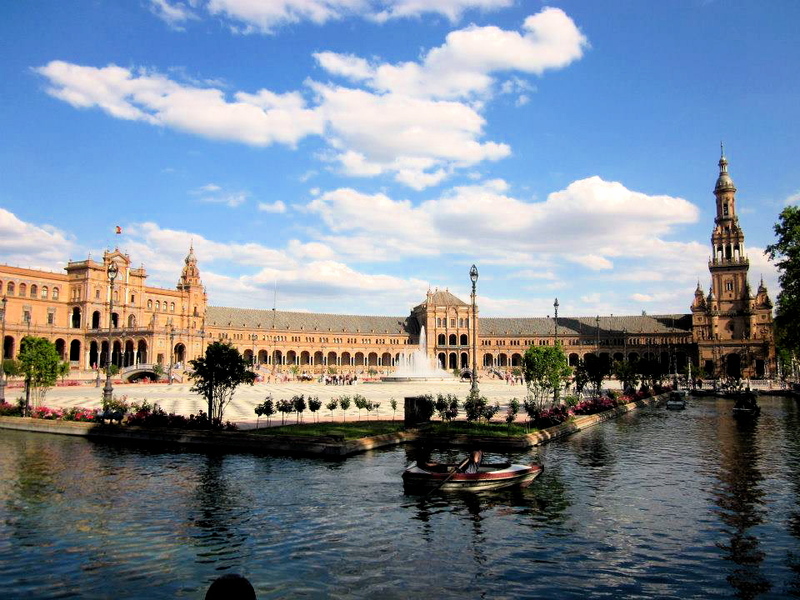 Later on in the week, I revisited Sevilla – which also happened to be where I had my first trip to after moving to Madrid this past September – and found myself experiencing it completely differently as well. I arrived this time around as a more experienced traveler, completely confident in my abilities to wander the city and get things done. While I’ve never been a scaredy-cat (possibly not enough of one, judging by how many times I’ve broken bones and cut myself up doing crazy stunts), I realized I had absolutely no fears or issues this time around. Though, in my opinion, Spanish cities are fairly easy to get around, it became clear that the layout of many of these cities was embedded in my brain. The thought of that initially seemed normal, but seemed a little stranger as time went on. Can this be real? The fortunate revisit to Sevilla’s Plaza de Espana. To top things off, I got to visit a place I had never been before. 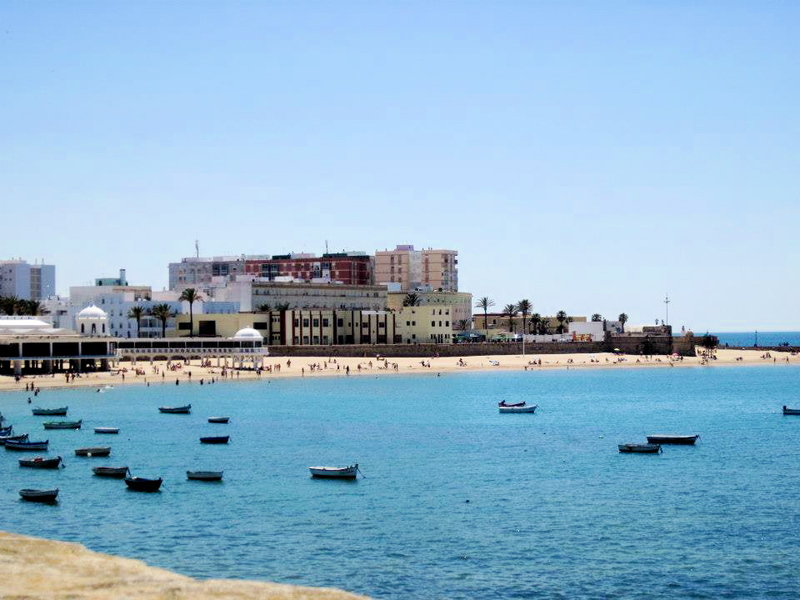 To see Cadiz – a small and charming beach town in the south-west of Spain – for the first time meant having to stretch slightly further and step out of my comfort zone a little. A few years ago, stepping out of my comfort zone would have been branching out and talking to different people. Now, that’s nothing less than a normal part of every day life, especially while traveling and even more so in a country as overtly social as Spain. Navigating the city took less than 20 minutes, and while it started to feel like maybe Spain is no longer out of my comfort zone anymore, the feeling of exploring a new place within this vastly impressive country was exhilarating. It’s funny, but strange, to think of how you used to travel – as a clear outsider, in your own corner with your own friends and family – to how you travel now: playing football on the beach with random locals. Funny how that happens, isn’t it? Maybe I’m not that much closer to the safe lifestyle my loved ones crave for me, but maybe – just maybe – I’m a little closer to being the adventurer I’ve always wanted to be. 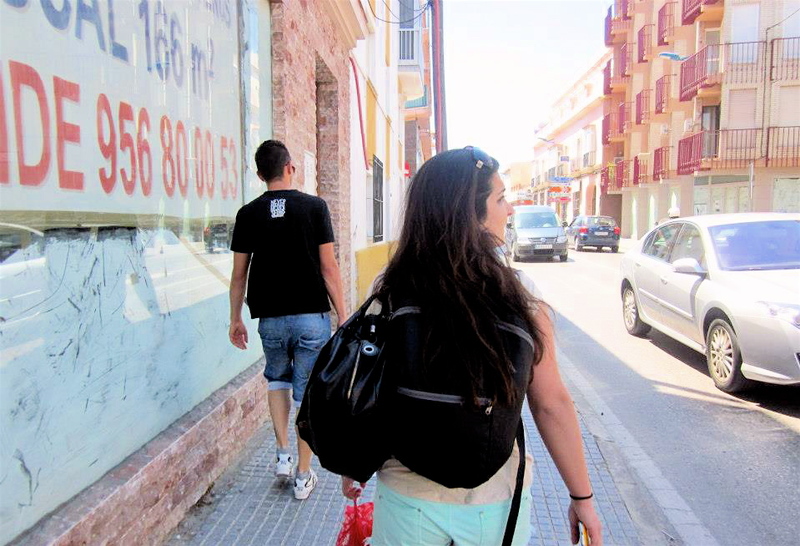 Tags: 2013, Andalusia, Cadiz, Malaga, Musings, Opinion, photography, Seville, Spain, thoughts, Travel. Bookmark the permalink.